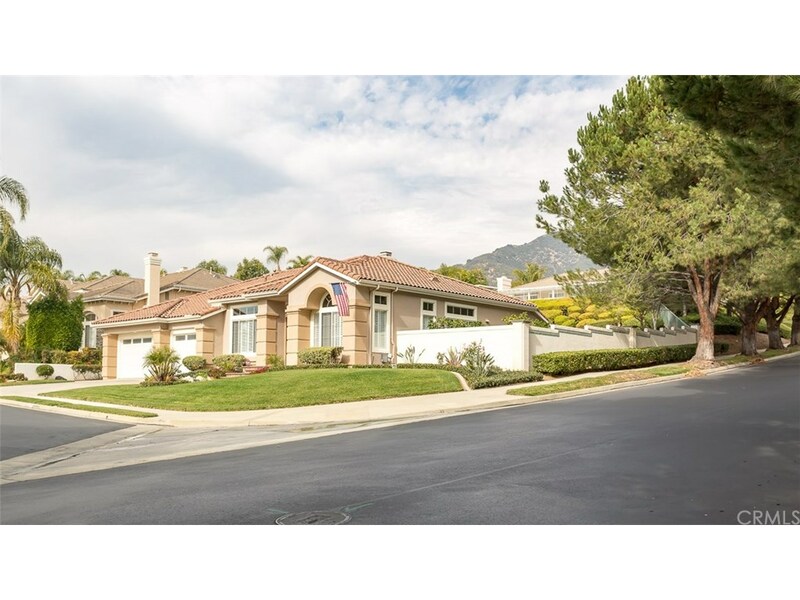 Gorgeous and Rare Marshall Canyon Estates Single Story Home. This beautiful move in ready home just under 3000 square feet features 4 bedrooms (one of them currently being used as an office with beautiful built-in cabinets and desks) and 3 full bathrooms. Enjoy High Ceilings , real Wood Floors, Private Pool and a Desirable Floor plan behind the Gates. Island Kitchen with Viking Stove and Double Ovens. Master Suite with His and Her's closets featuring French Doors that open to the Pool and a Private Entertainment Area. Property offers a 3 Car Garage and much more. This Exclusive Community offers Hiking, Biking and Equestrian Trails. Highly sought-after Bonita Unified school district. This home is truly a must see!